Google intends to remove the restriction on users' access to foreign sections of the Google Play store. 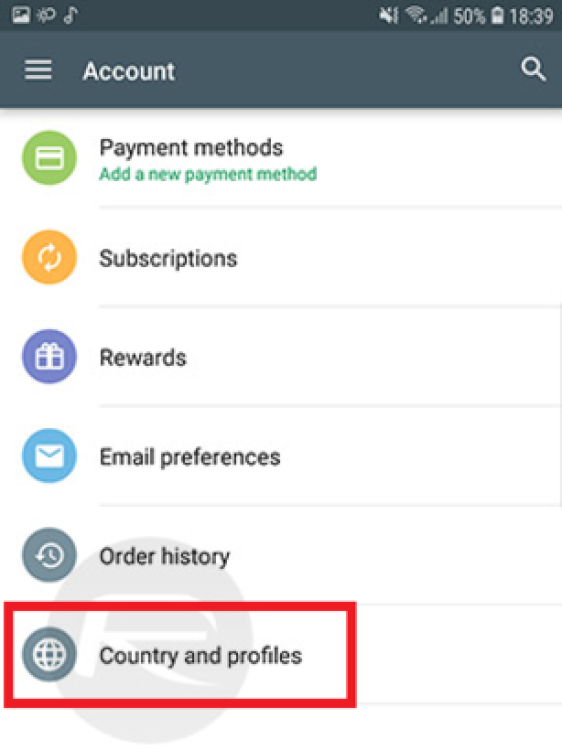 To do this, the google developers are testing the function of changing country profiles, which will allow buying software in foreign catalogs using a single account and the payment method chosen earlier. Apparently, the possibility of changing the country region on Google Play is in the preliminary testing mode, since access to it is only open to selected users only. To check yourself for eligibility, open Google Play and go to the "Account" section. There you should see the "Countries and profiles" tab. Due to the possibility of changing the country, users of devices running Android from regions other than North America and Oceania, where the news comes first, will be able to access them on the first day of release. 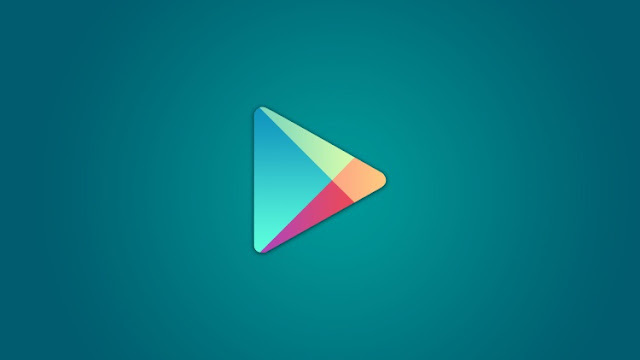 About how this will benefit App developers and international play store users, Google does not say yet.